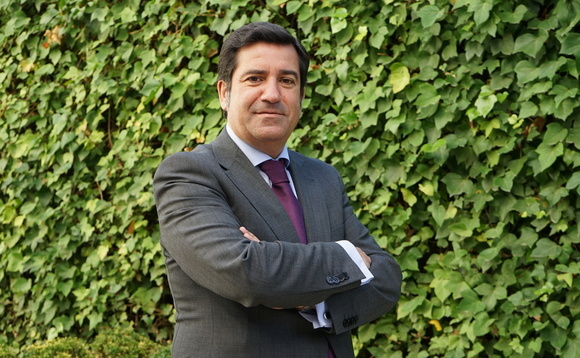 Tressis continues expanding its network of financial advisers with the appointment of José Álvarez as an adviser. Álvarez, who has been appointed to the Tressis office in Cantabria, brings to the entity over 25 years' experience in private banking. Before joining the firm, he worked at various entities including Credit Lyonnais, Banif, Safei, Inversis, and Andbank where he spent almost 15 years before joining Tressis. The appointment raises to 55 the number of agents registered with the firm in charge of over €1.6bn.